The 5th annual Come Draw with Me event at the Museum of York County is Saturday January 26th, 2019 from 10am-2pm. 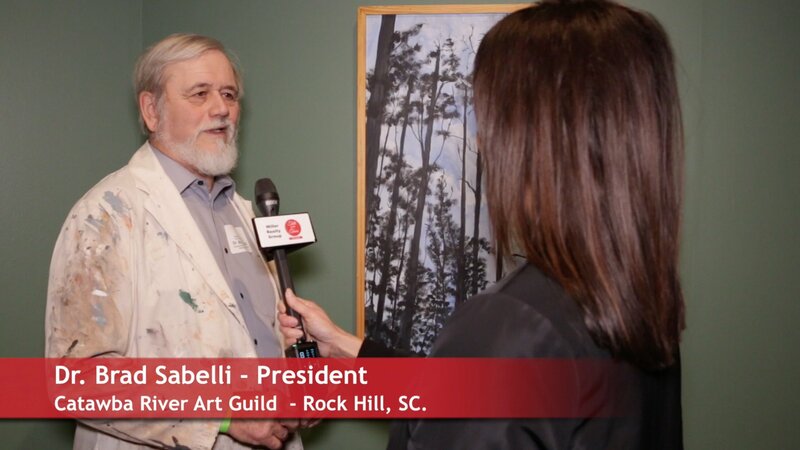 This annual event highlights our rich natural history of the Carolinas and the artists that are inspired to create from their observations of nature.
? Featuring Piedmont regional artists at work around the Museum?s galleries. Look over an artist?s shoulder as a drawing comes to life.
? Explore the subtle, intriguing details and underlying meanings in our exhibit, ?Nature Imagined?, and meet the illustrator, Elisa Sanchez.
? Bring your sketch pad and pencils and draw from museum collections during this annual event.
? Learn tips from Winthrop University art students, Catawba River Art Guild members, Friday Arts Project artists and other local artists.
? Guests 6 years old and younger will use shapes from nature to create unique works of art.